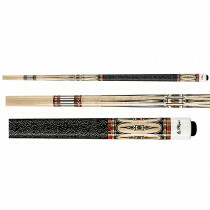 FREE Shipping * most cues. 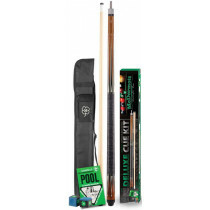 At DK Gameroom Outlet, we carry a variety of high quality billiard cues and equipment from top manufacturers like McDermott, Viking, Sterling and Minnesota Fats. 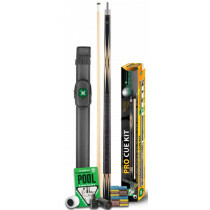 We are constantly adding products to our catalog and strive to provide the best selection (and best service) available. 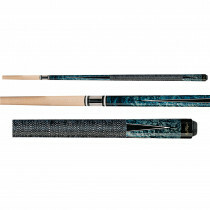 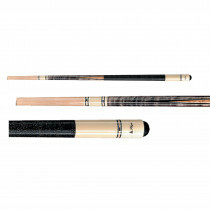 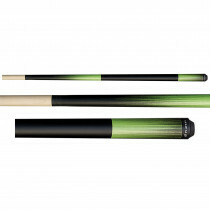 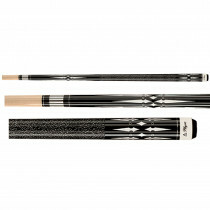 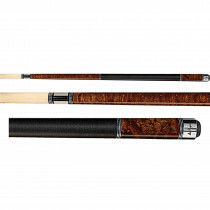 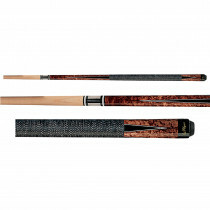 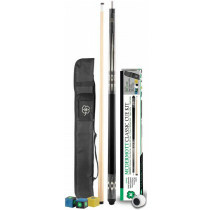 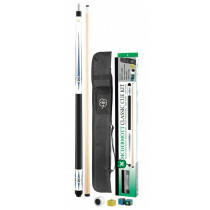 Upgrade Your Game With a High Quality Pool Cue! 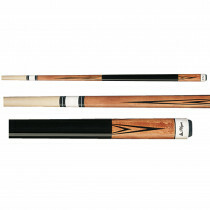 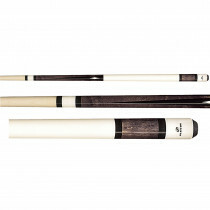 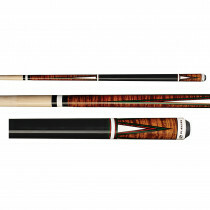 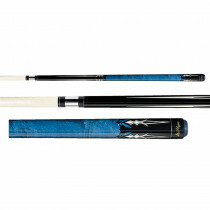 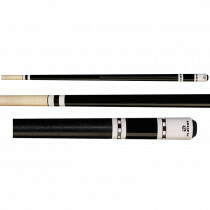 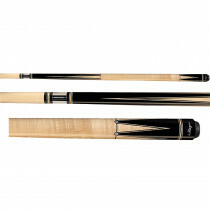 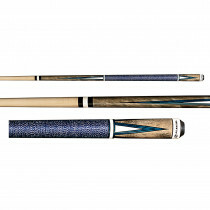 Get your pool game in high gear by stepping up to a professional quality custom pool cue. One of the best ways to improve your game is to drop the house cues and start playing with your very own pool stick. 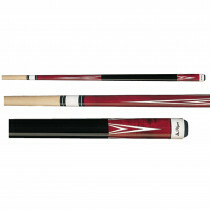 Playing week after week with the same cue will help you gain consistency and accuracy, and help win more tournaments!